Homes for Sale in Richlawn | Louisville, Kentucky | Richlawn Subdivision | Joe Hayden Real Estate Team - Your Real Estate Expert! Learn more about Richlawn Homes for Sale by browsing the property listings below. The Richlawn Subdivision is located in Louisville, Kentucky. View all Richlawn Homes for Sale on the Louisville MLS listings above! The Richlawn subdivision is located in St. Matthews off of Shelbyville Road near Louisville, Kentucky. Homes in the neighborhood were constructed between 50 and 70 years ago and many feature unique, desirable designs and styles. The subdivision is conveniently located near the heart of St. Matthews making shopping, dining, and entertainment very accessible to residents of the neighborhood. Homes for sale in Richlawn are typically priced from $150,000 to over $300,000. Many of the homes in Richlawn have finished basements and most have two-car garages. Over time, homeowners in Richlawn have lovingly updated their homes adding modern kitchens, open floor plans, luxurious bathrooms, and created unique landscaping. Most of the homes in the subdivision have original hardwood flooring, plus extensive use of windows to allow for maximum natural lighting. These features bring home buyers back to the neighborhood time and again. 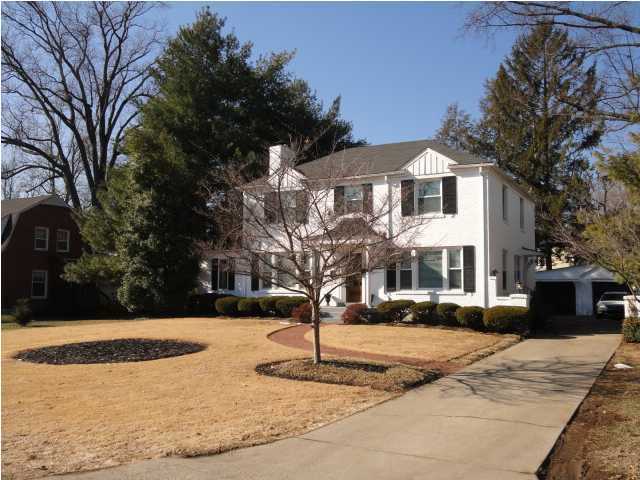 The neighborhood of Richlawn features wide, tree-lined streets, plus park-like spaces in the yards of the homes. It is almost like you are not close to the city of Louisville and living in the country when you are a resident of the area. With St. Matthews literally outside your door, living in Richlawn could not be a more desirable location. With great local amenities such as shopping at Whole Foods, fun restaurants such as the California Pizza Kitchen, and great nightlife found at Dutch's Tavern, you are just short drive from so much activity when living in the subdivision. 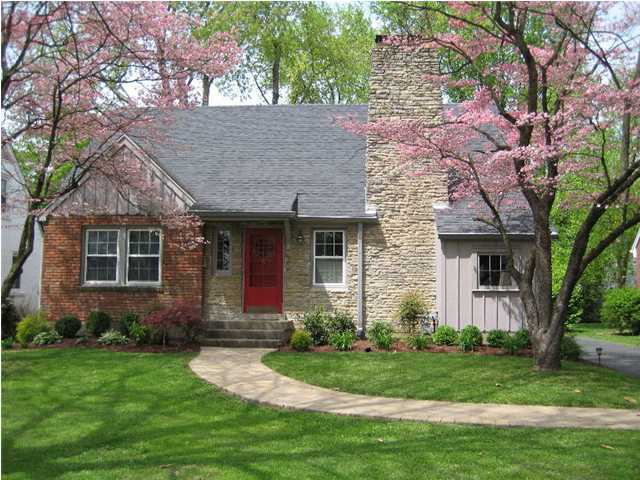 Consider buying a Home for Sale in Richlawn by searching the Louisville MLS listings above. You can research the neighborhood on the MLS. The Richlawn subdivision is one of Louisville's best-kept secrets and you may find that it is the perfect place for you to call home!